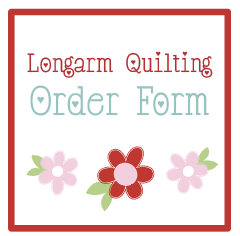 Take 30% off your longarm quilting order! Must have quilt(s) shipped by April 6, 2018 for coupon code to apply! I love this quilt is there a pattern?